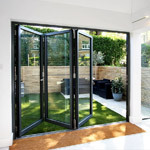 The Haus door is designed to be the feature of the front of your home. 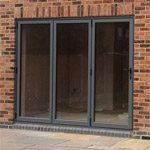 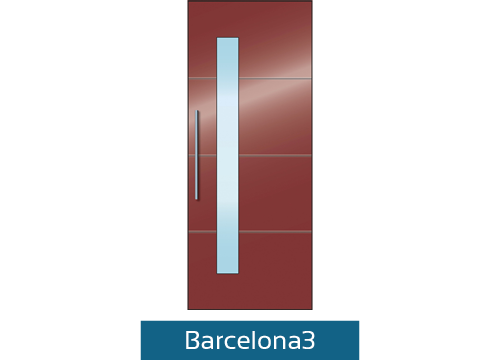 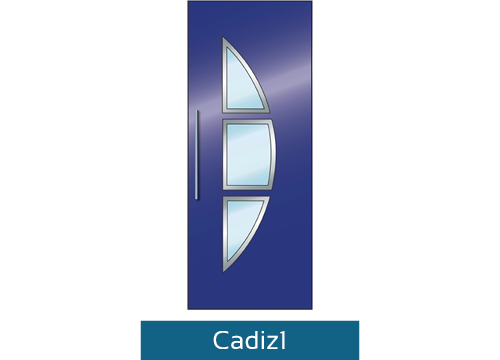 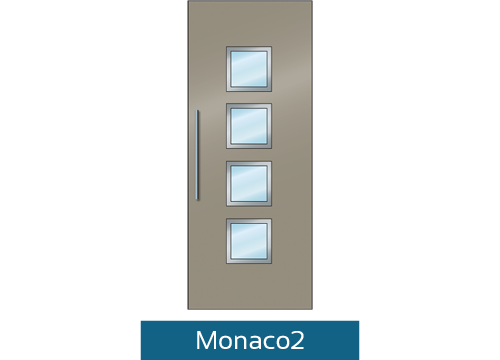 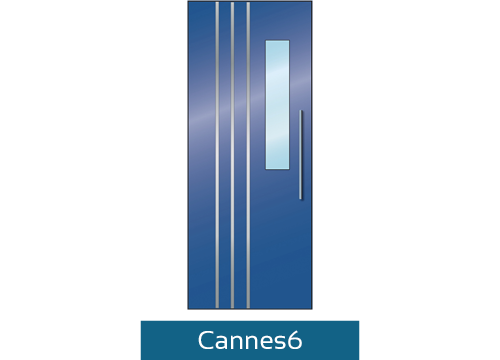 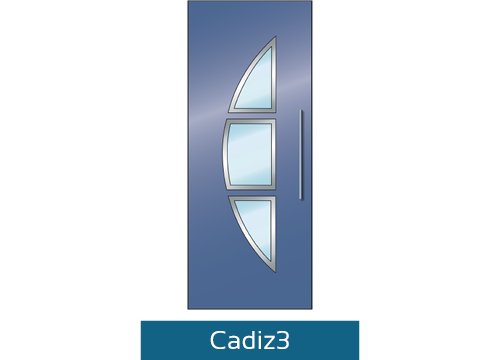 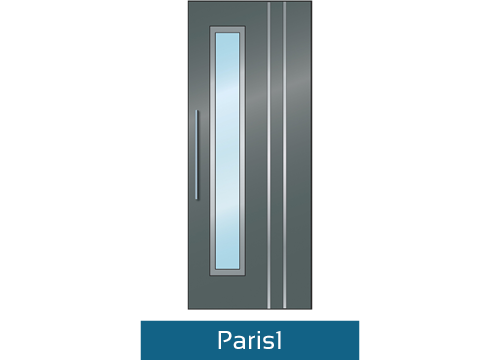 A high quality, modern Aluminium entrance door with industry leading security and thermal efficiency standards. The Haus door is available in 24 different panel options to ensure there is a design to suit your taste. 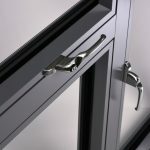 The Haus door has a fully comprehensive 10-year warranty on the door panel itself as well as covering all parts of the door frame and door sash. 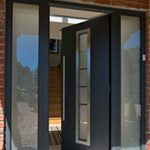 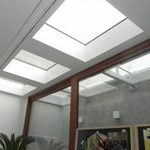 Together with a 10-year warranty from The Panoramic Door Company for installation, you can be sure you will only be changing your front door once. 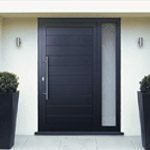 We understand security is essential when choosing a Front door for your home. The Haus door has been tested to the most rigorous standards, passing the Winkhaus PAS 24-2016 security test. 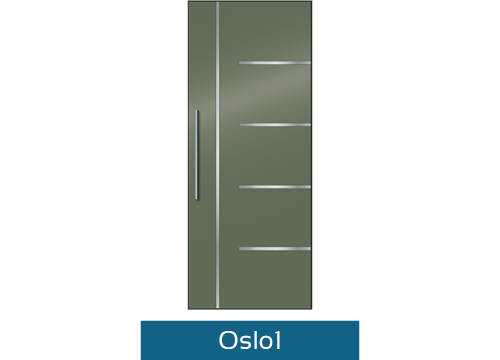 See the test door being put through its paces below. 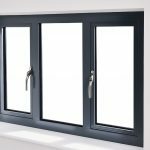 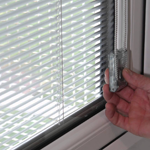 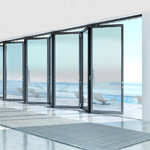 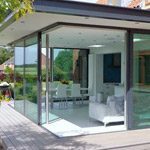 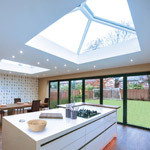 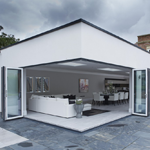 The Haus door has been designed with a German automatic ‘slam shut’ locking system and any doors with glazing are fitted with 44mm triple glazed units. Each Haus door is a made up with a 44mm thick panel with pressed aluminium sheets either side of an injected thermally efficient foam core. 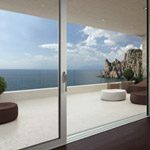 The Haus Door is available in a range of 24 panels from 200 RAL colours, from flat aluminium panels with stylish mouldings to modern glazed panels allowing natural light though. 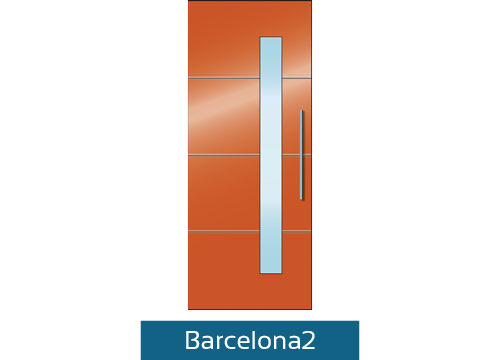 NOTE: Images are for illustration purposes only.